Tired of snow removal? 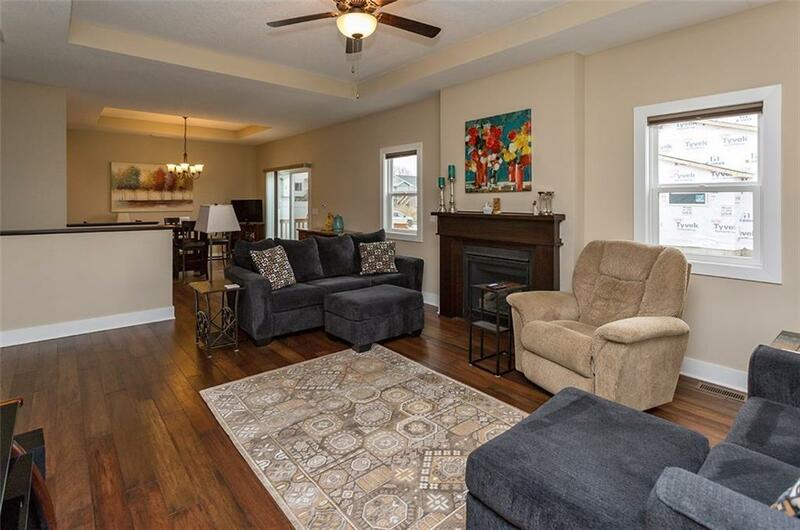 Enjoy maintenance free living in this like new townhome in a great Waukee location! As you pull up, you'll love that it's an end-unit w/great curb appeal-front patio, stone & pillars. 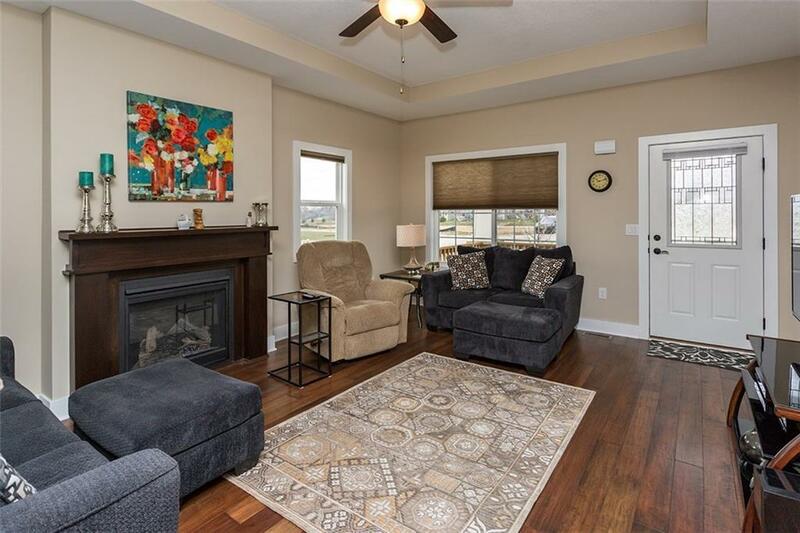 Inside you're greeted by a spacious, open-concept main level with gas fireplace & big windows shedding tons of natural light. Continue through to the open dining area w/ sliders to access the deck, perfect for summer evenings! 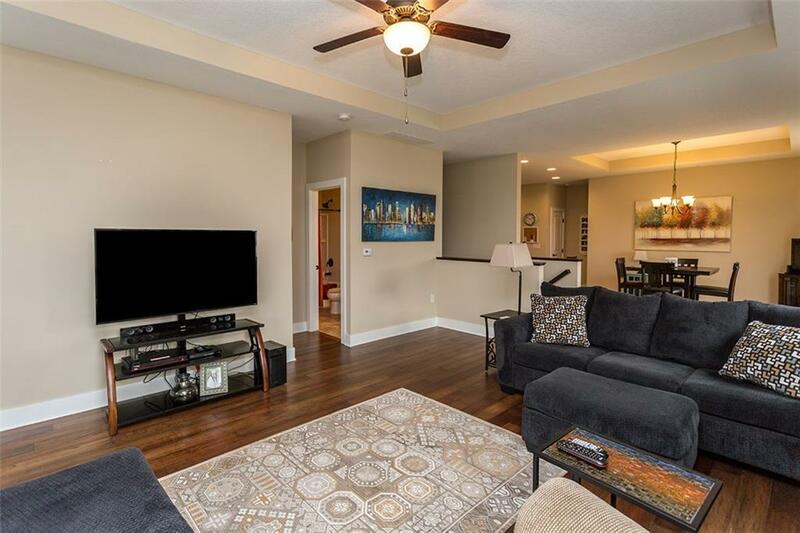 A large kitchen w/ ss appliances, granite, tile backsplash, breakfast bar & pantry makes cooking a delight! Enjoy the spacious master en-suite with trayed ceilings, double sinks, walk-in tile shower & walk-in closet. An addtl. bedroom w/ it's own full bath completes the main level. 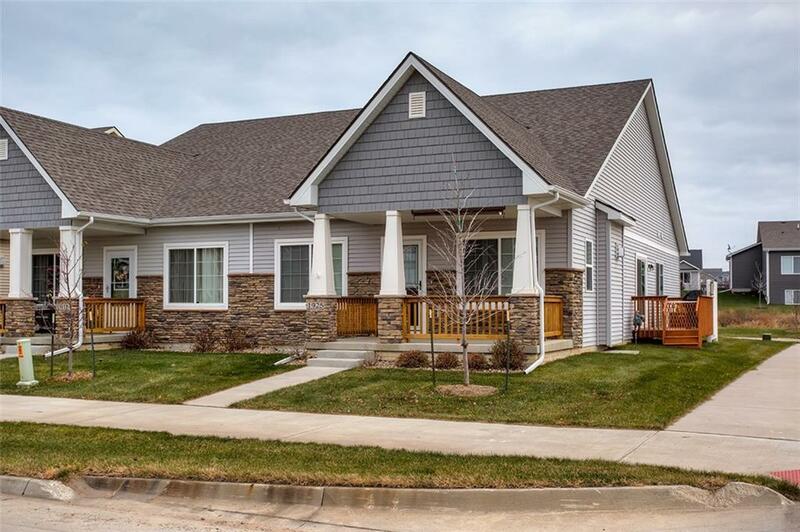 The finished LL offers large family/rec room, 3rd bedroom, 3/4 bath & lots of storage. Snow removal, lawn care & outside maintenance taken care of! Enjoy all that Glynn Village has to offer-clubhouse, pool, miles of trails, nearby parks, & convenient access to shopping & dining!